You will get the below error when logging in to phpMyAdmin without password even if your actual MySQL account itself is passwordless. 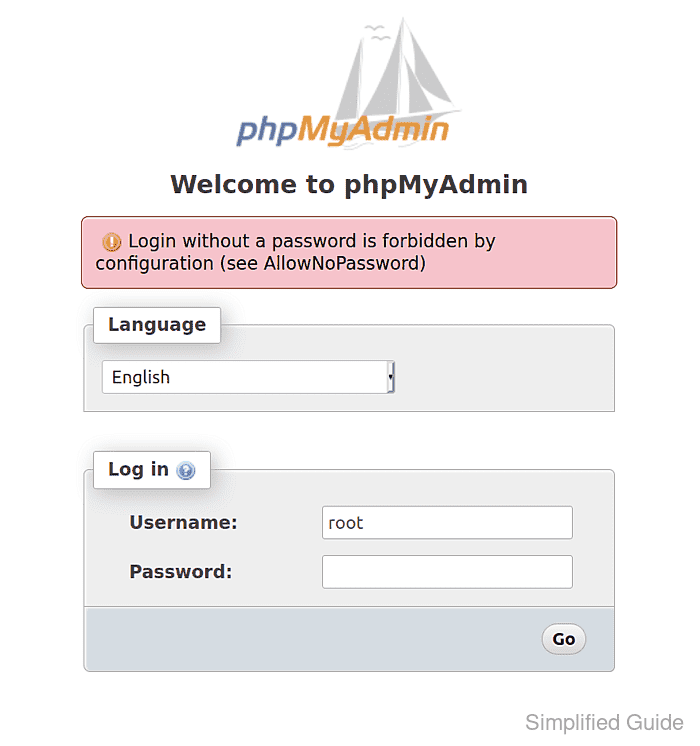 This is because phpMyAdmin is normally configured to disable passwordless login due to security reasons. To enable passwordless MySQL login in phpMyAdmin, you'll need to set AllowNoPassword option in phpMyAdmin's configuration to TRUE.